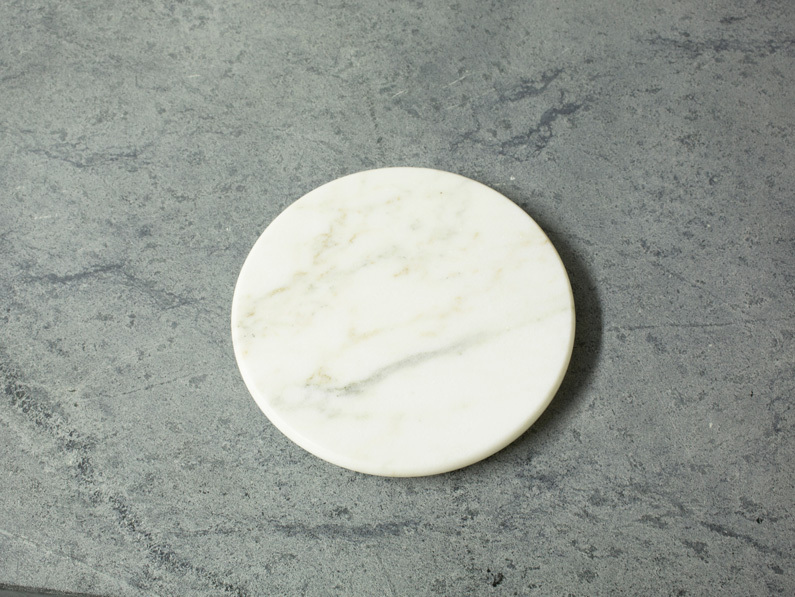 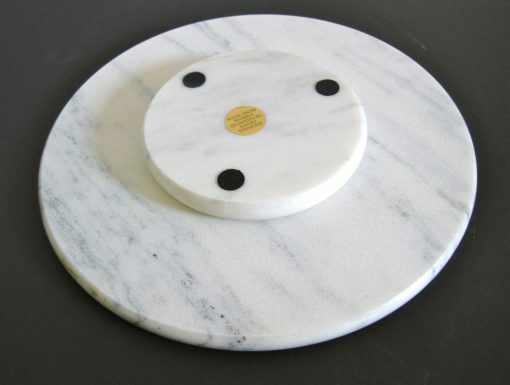 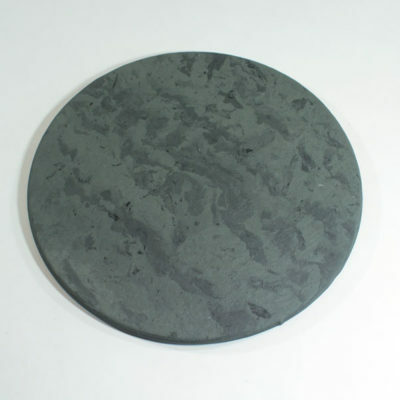 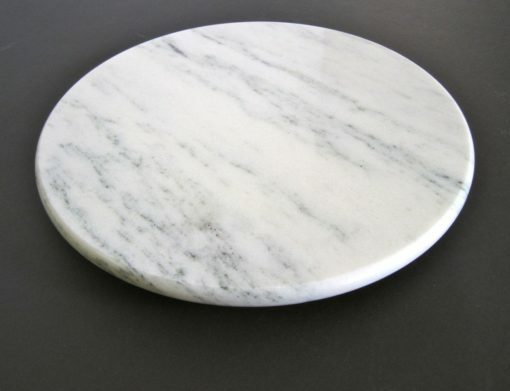 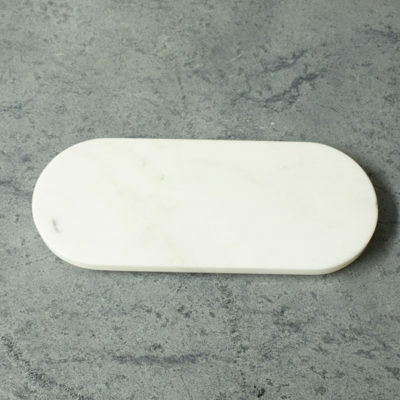 Vermont Danby White Marble Lazy Susan, 11″, is just as useful today as it was when this idea first became popular – use it today for dips, taco ingredients, or as a constant helper on your table. 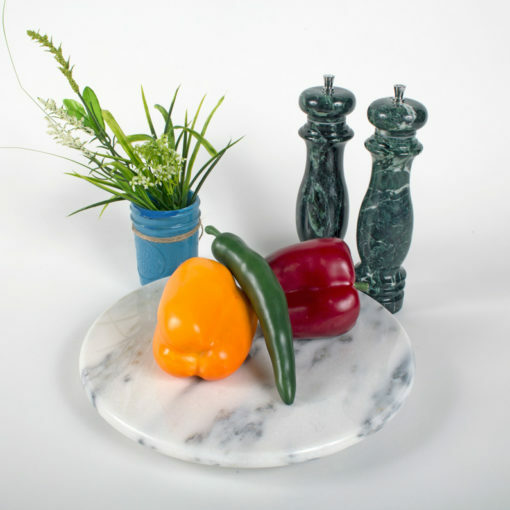 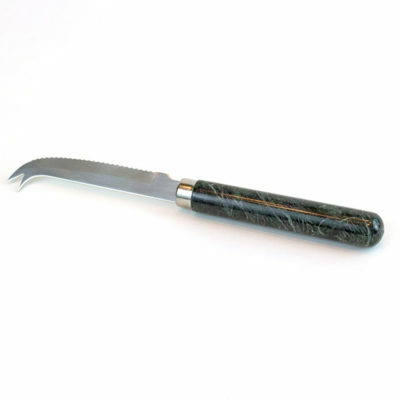 ONLINE GIFT SHOP OPEN YEAR-ROUND! 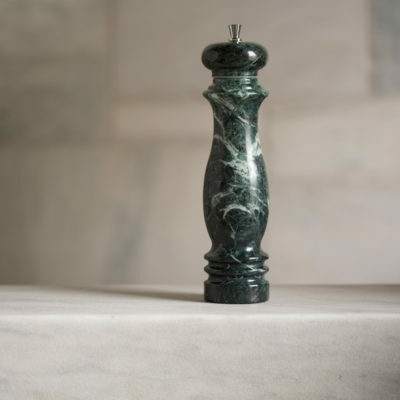 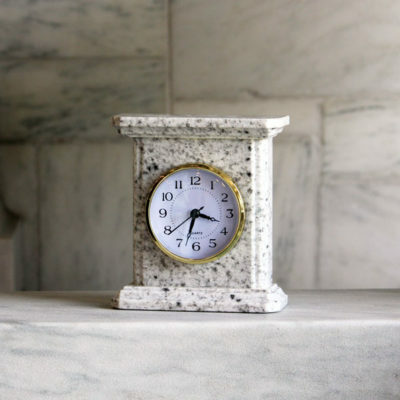 Copyright © 2019 Vermont Marble Museum | Designed by LMW Design, Inc.